Herald and Heart Hatters have been at the forefront of designing and making bespoke, collection and ready-to-wear hats since the last century. Working in realms of the film and theatre, high fashion, retail and one-on-one client situations we can pride ourselves on creating headwear which motivates and stimulates our passions. 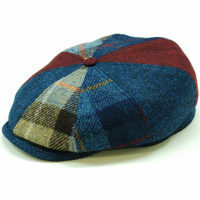 Also our hats and caps can be found in selected stores and independent boutiques around the world. Our shop boasts a wide selection of our millinery collections which given enough notice can be tailored to your own style and colour requirements. 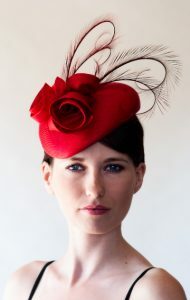 Whether you are Mother of the Bride, Wedding Guest, or Glamorous Race Goer, you should be able to find the right hats to compliment you and your outfit. 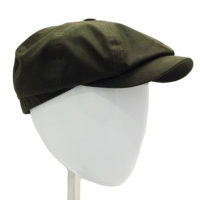 There is also a great array of more casual hats and accessories for people of all sexes. 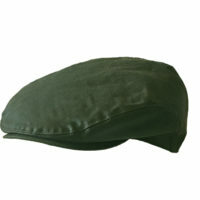 Sun hats and casual everyday hats, both from the Herald and Heart range and from our most trusted suppliers are also available in store. There is always a friendly someone on hand to help and advise you on choosing the best hat for your occasion. We pride ourselves on making your visit as easy as possible, taking onboard your requirements, style of outfit, colours along with helping you judge what best suits you considering your role in the event and the appropriateness of the particular hat for the occasion. We offer gentle advice and help to install the confidence that is sometimes needed to carry off the hat, especially for the less experienced hat wearer. 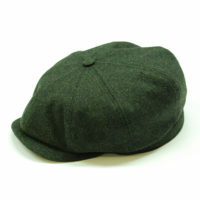 We also manufacture our own range of caps using sourced Harris Tweed, leather, waxed cotton and linens. 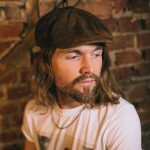 Our Herald and Heart branded caps bridge the generations and have helped to set the trend whether worn by the younger hipster about town, the country gent or the old geezer on the golf course!